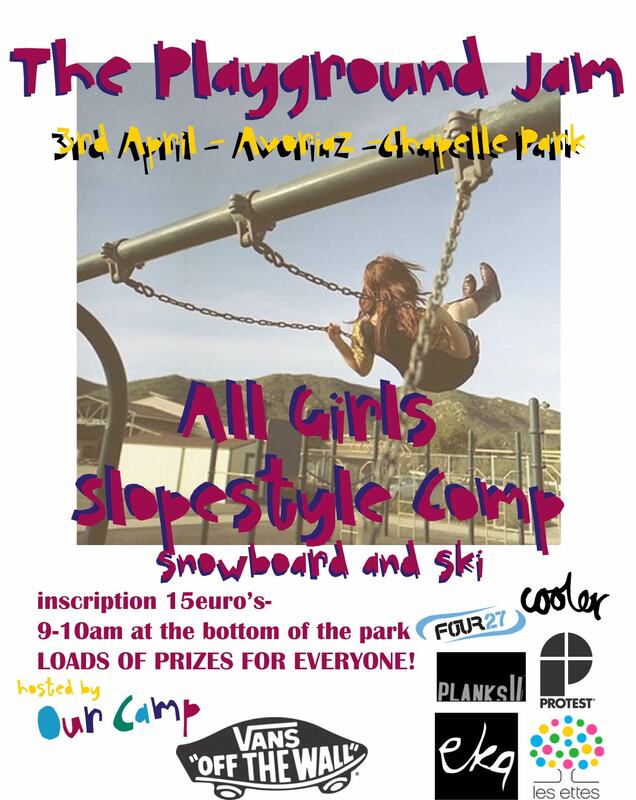 The O.C Playground Jam returns for another year, this time inviting female skiers to enjoy the fun! So, what are you doing on the 3rd April 2010? you need to make sure you’re in the Avoriaz Chapelle Park so that you don’t miss out! Watch the movie from last years comp here!